Finding meaningful gifts is not only tricky, but expensive! Sometimes, nothing you see really fits the bill and you are left empty handed! With December 25th creeping closer and closer, you don’t have much time left! Quick, let’s get crafting and check everyone off of our Christmas list by creating and giving gifts from the heart. Giving and receiving a handmade gift sparks deeper emotion that anything store bought ever can. You truly give of yourself when you give something that you have made with your own two hands. And, using our handy DIY Christmas Gift Craft Collective is an easy way to find just the right item for everybody on your list. The classic look of leather lends itself to all styles. Leather goods are a luxury item that easily find their way on to many a wish list! Using a little bit of creativity, you can turn a simple piece of leather into something magical and very worthy of gifting! The best part, a small piece of leather is usually under $10 making this leather cuff bracelet gifting savvy on a budget. 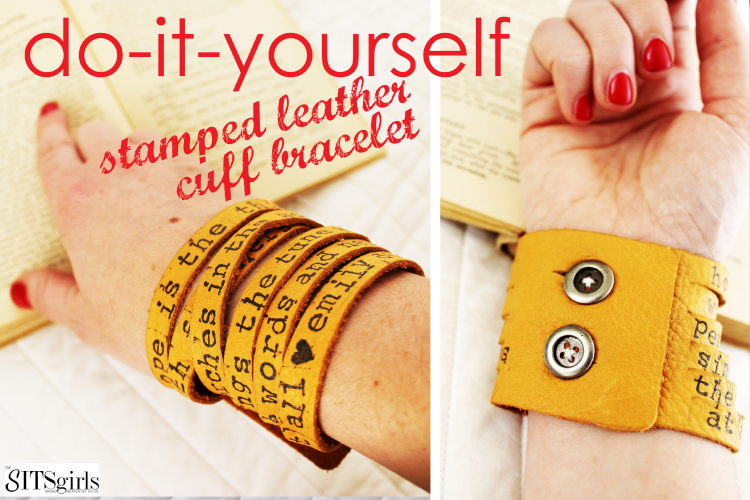 To make your own DIY Stamped Leather Cuff Bracelet, click here. Everyone loves the look of a fresh, welcoming door mat to greet guests and visitors alike! Even better, a personalized door mat takes the ease of finding “just the right present” to the next level! Personalize your gifted door mat with an initial or last name, a favorite saying, or even with a simple greeting. You can’t go wrong with this Christmas present! 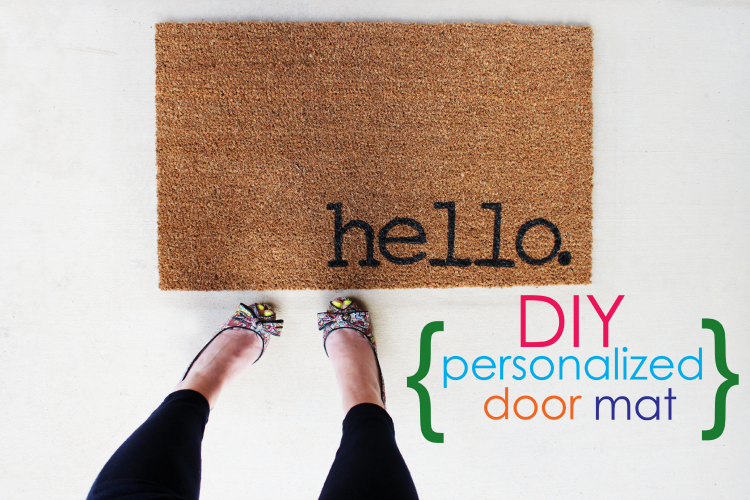 To make your own DIY Personalized Door Mat, click here. Gift the ultimate storage system for jewelry by creating a DIY Necklace Holder. Not only is this gift easy to personalize, it’s so much fun to get creative with colors and patterns. 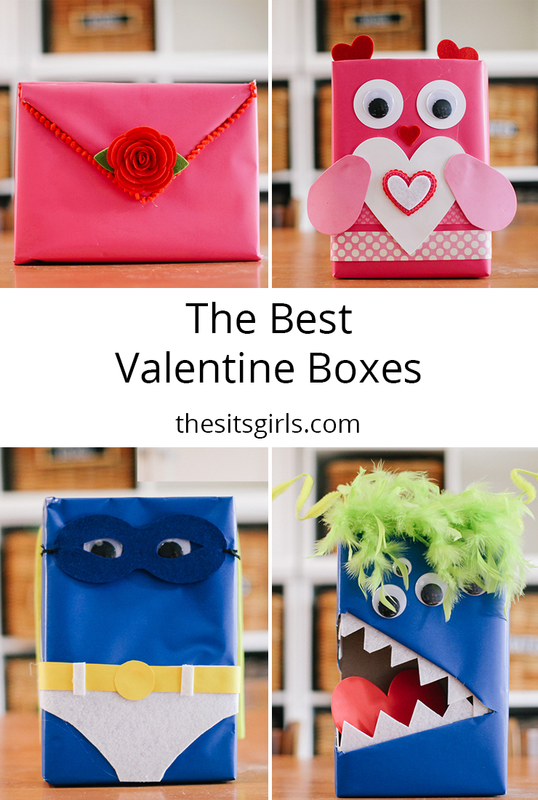 And, you will have such a fun time making one to give, you will want to make one for yourself as well. 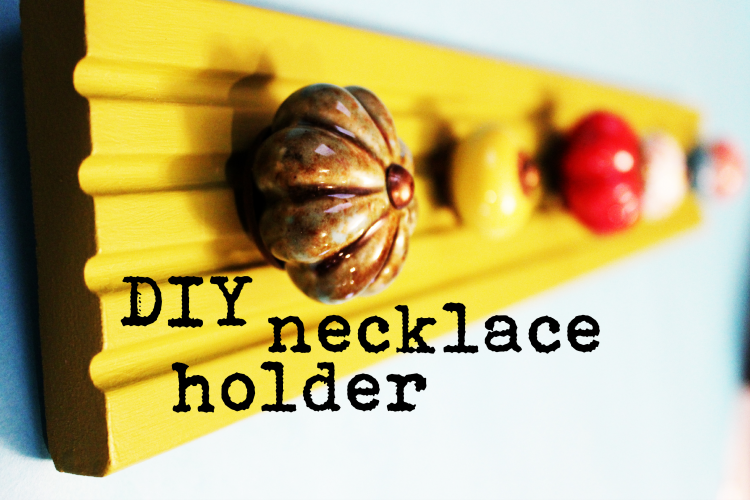 To make your own DIY Necklace Holder, click here. I love to find new ways to craft and create, and this DIY project has quickly become a favorite of mine. It is so much fun to dye wooden beads, the color possibilities are endless! Have someone on your list that adores a certain color? No problem! Give them something that you can dye yourself to the perfect shade! Game colors? Got it covered! Want to match a particular outfit? 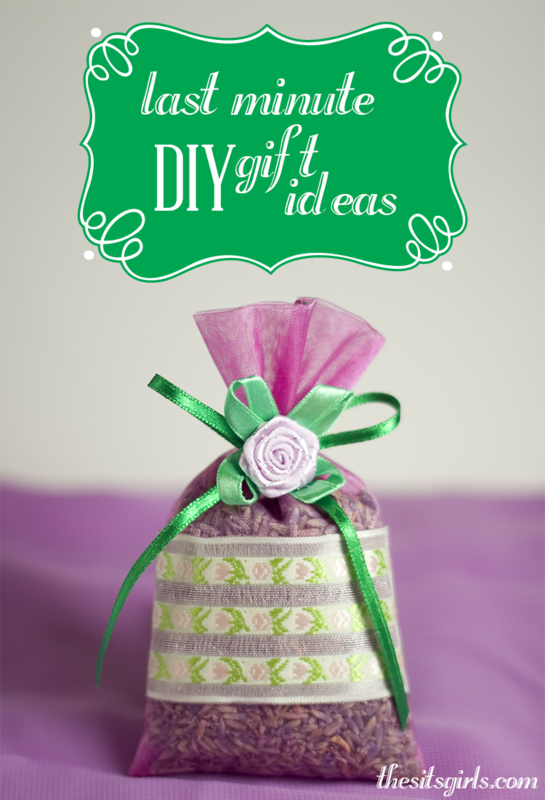 This is the DIY gift for you! 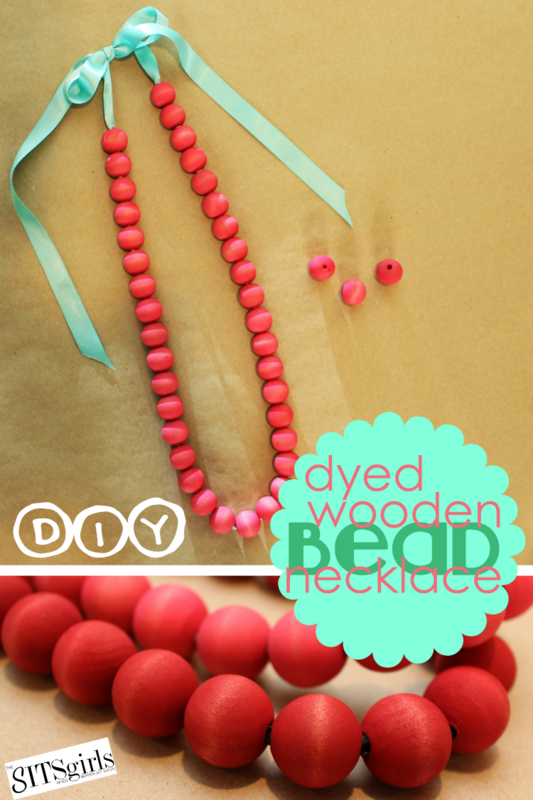 To make your own DIY Dyed Wooden Bead Necklace, click here. 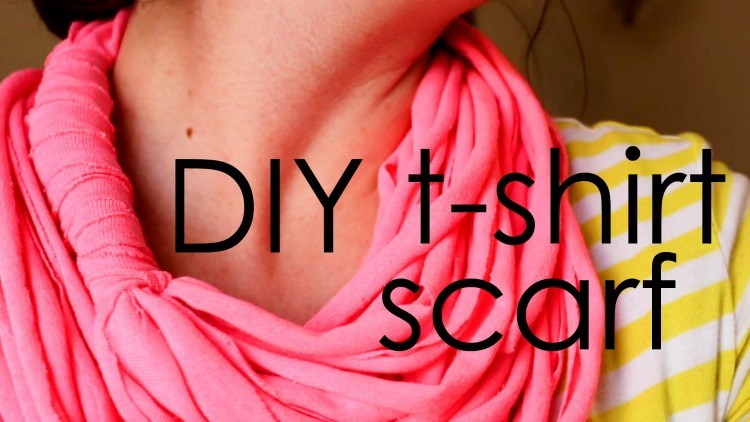 To make your own DIY T-shirt Scarf, click here. Personalizing a gift using photos is classic. But, instead of putting your photos into a frame hang them on the fridge! Creating DIY Bottle Cap Magnets is so much fun! If you love to craft, then using resin to seal the photos into the bottle caps will be right up your alley! 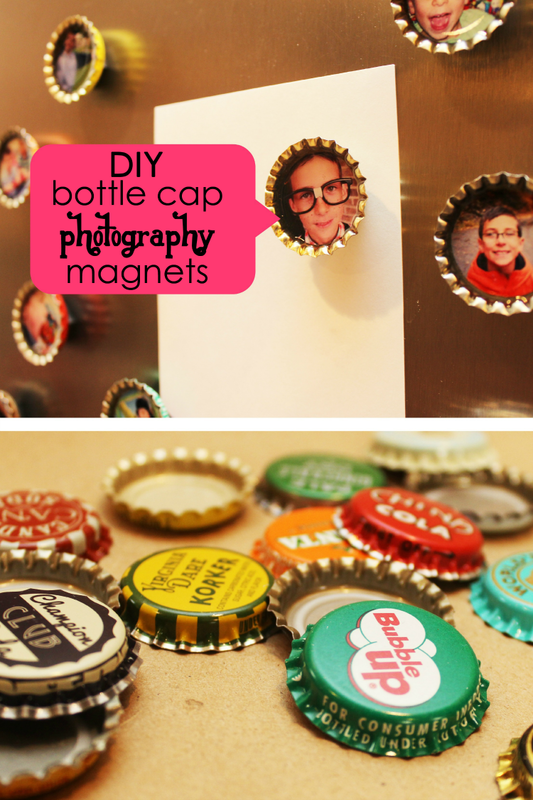 To make your own DIY Bottle Cap Magnets, click here. Everyone loves smooth skin! Pamper your loved ones by creating a DIY Sugar Scrub with just a few simple ingredients that you can find right in your kitchen! 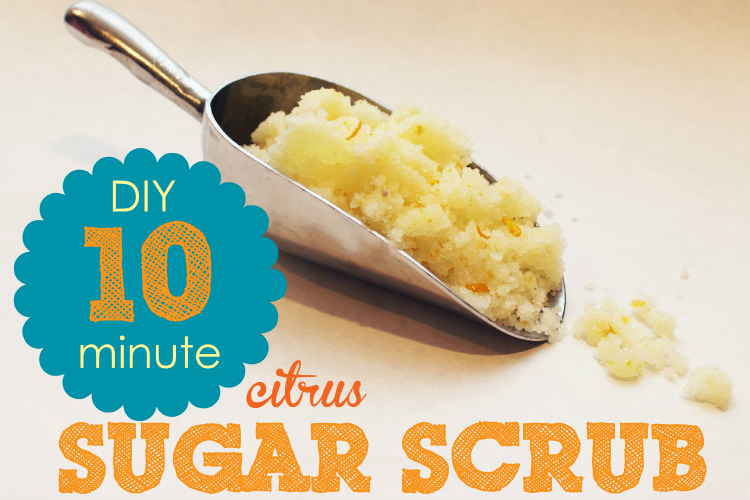 To make your own DIY Sugar Scrub, click here. Finding meaningful gifts to give to family can sometimes be difficult. Give from your roots! Think of your family to guide your gift giving this Christmas! 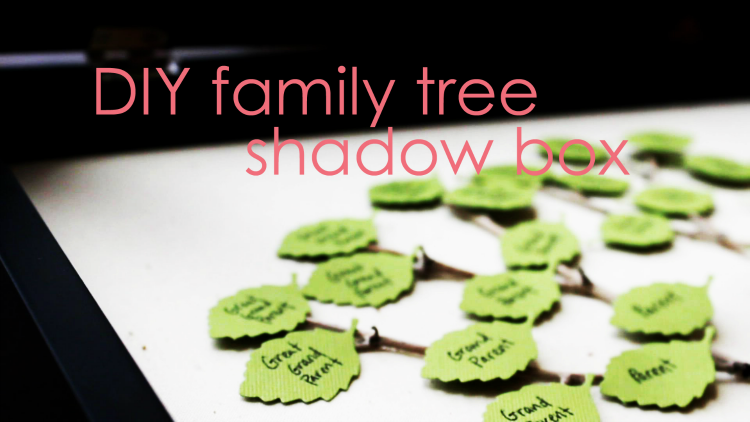 Creating a DIY Family Tree is the ultimate in personalized gifts and will be the jaw dropping gift stunner this holiday! To make your own DIY Family Tree, click here. Everyone loves a lovely table setting, and now you can gift that to family and friends! DIY Leather Napkin Rings are the perfect gift to give a host or hostess to beautify their table. They look rich and luxe, but are easy and quick to make! 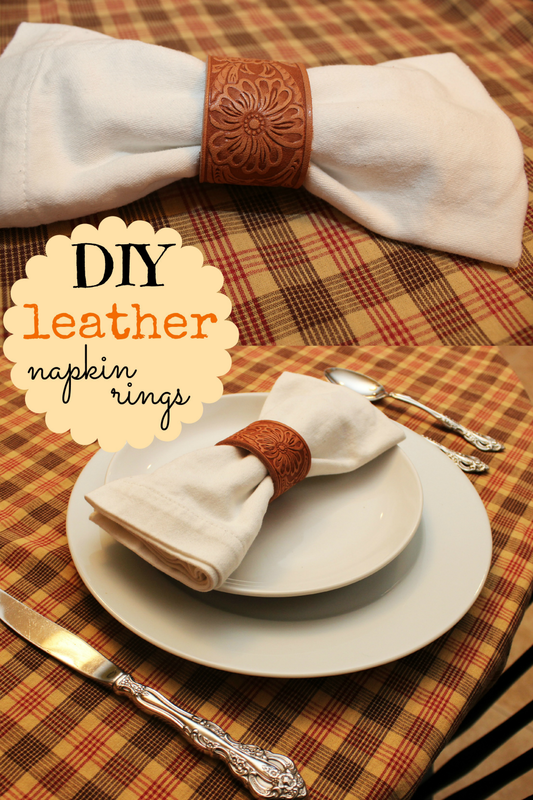 To make your own DIY Leather Napkin Rings, click here. 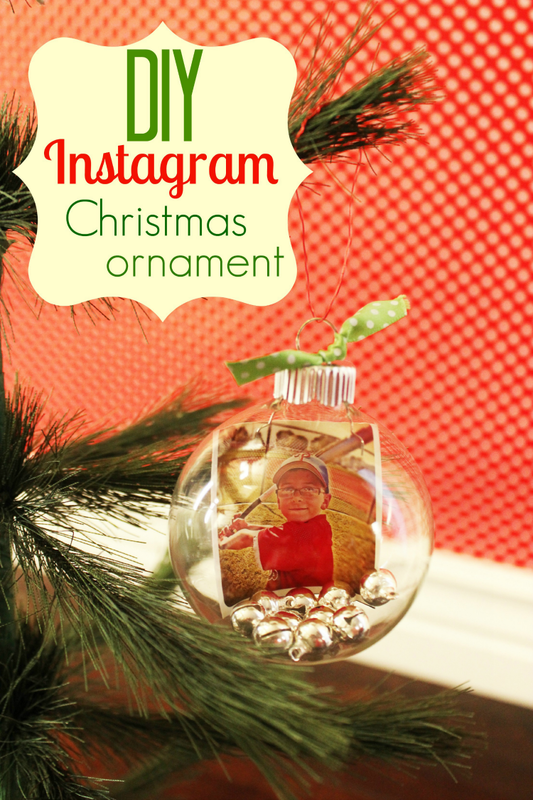 You won’t find a better gift than the DIY Instagram Christmas Ornaments! These utilize all of those photos you’ve got hiding in your Instagram account, let them work for you! Remember memories past by gifting these lovingly personalized ornaments. To make your own DIY Instagram Christmas Ornaments, click here. 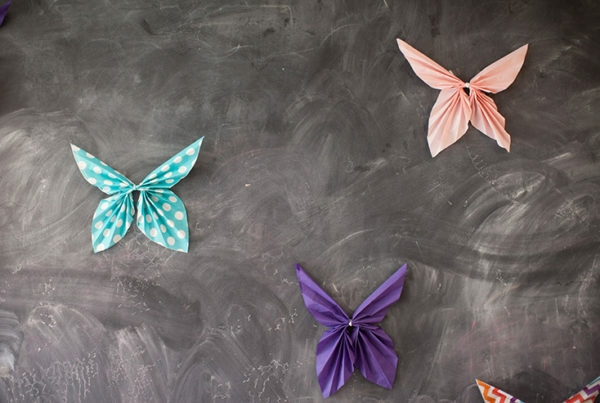 Need more DIY gift ideas? Check out last year’s DIY Christmas Gift Round-up! 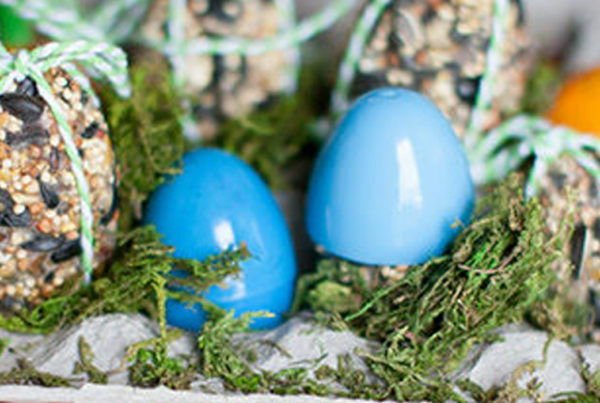 Great round up of crafts! Thank you so much for hosting. How fun!! I love seeing all these fun ideas. Thank you for sharing!! Thanks for hosting, guys- appreciate it!